The Flagship brand of The Italian Sea Group, one of the largest conglomerates of the international nautical groups specialising in the construction of yachts and ships up to 200 meters, Admiral is universally recognised and appreciated for its elegance, classic style and prestige. 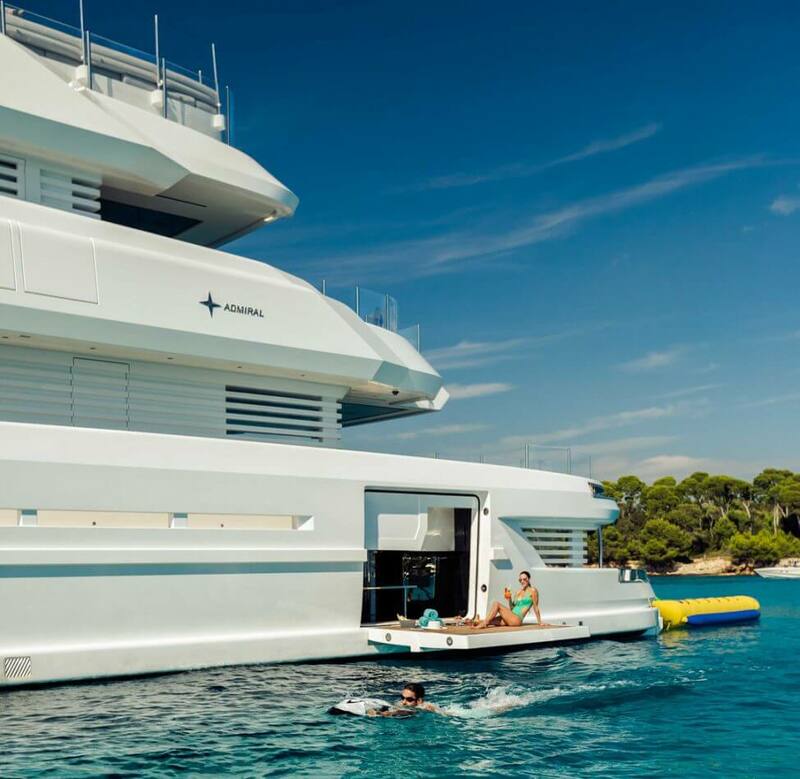 Present in the yacht, super yacht and luxury mega yacht market since 1966, The Italian Sea Group has launched 575 boats over the years, realising the dreams of the most demanding yacht owners. The Group offers its customers the largest private dry dock in the Mediterranean, the only one capable of accommodating yachts and ships up to 200 meters and offers full refitting and maintenance services including an all new crew village which is free to captains and crews giving them time to monitor all the operations on site. Technical and stylish innovation guarantee a precious added value to every brand creation. 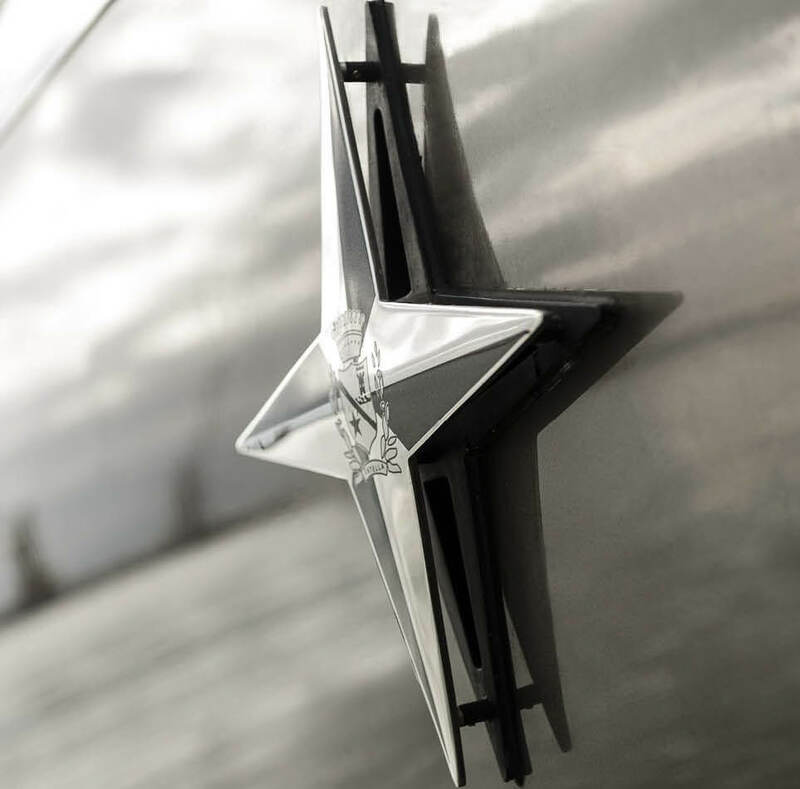 Passion, attention to detail, refined style and cutting edge design, tradition, know how and craftsmanship, enthusiasm, dedication to perfection, creativity and professionalism; these are the values that have made Admiral so well appreciated all over the world, a fine example of excellence made in Italy. The discovery made in Admiral, shown through its story in pictures and words of yachts, super yachts and mega yachts which describes the events in which it participates and the protagonists that make unique its style, its lines, its signature all over the world. More than 50 years have passed since 1966 when Admiral launched its first wooden 18m yacht, beginning its story and marking a crucial moment in the yachting industry and in the world of ‘Made in Italy’ luxury. 143 yachts launched up to 80m, a unique and unrepeatable style constantly focused on attention to detail and technical-styling perfection, in 50 years Admiral has become a benchmark in the International yachting industry, synonymous with style, creativity and quality. 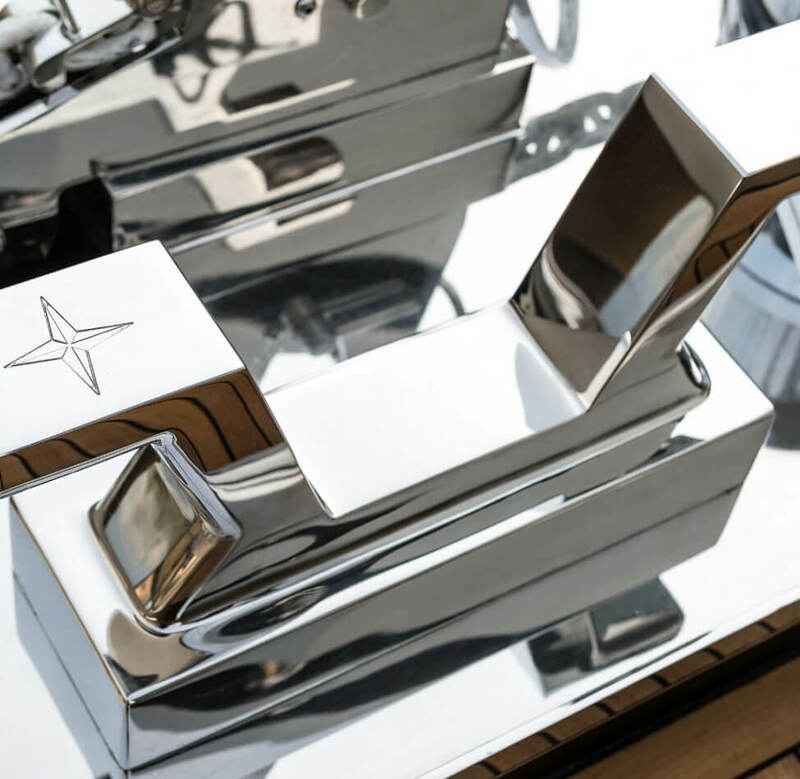 Flagship brand of The Italian Sea Group, one of the greatest conglomerate Group in the boating industry with a production capacity of yachts and ships up to 200 m, Admiral is worldwide recognized for its elegant, classic and prestigious lines. On the market since 1966 The Italian Group has launched over 575 yachts. 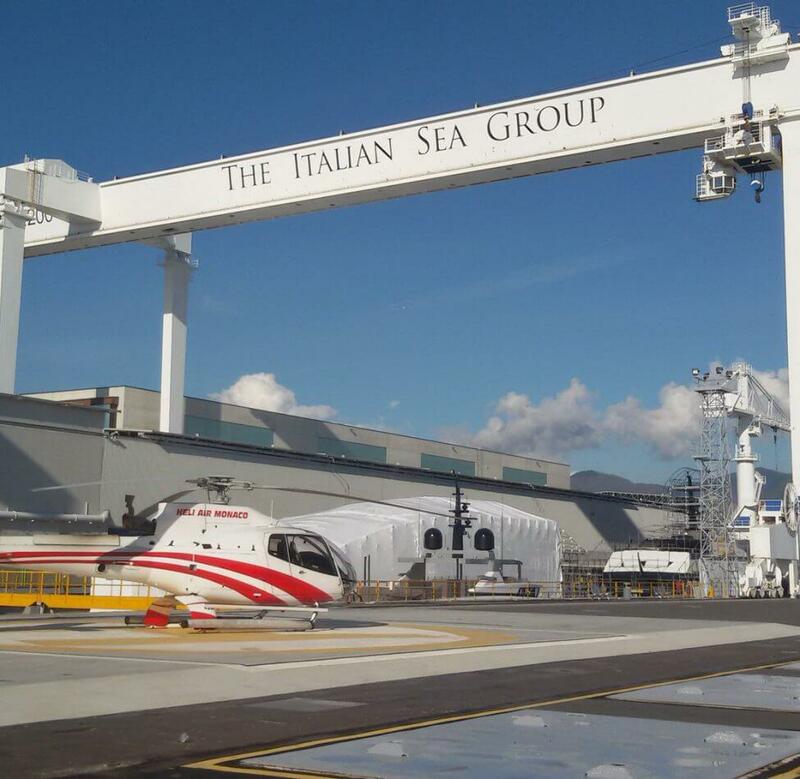 Located in Marina di Carrara, between the Apuan Alps and the sea, the Group production area spreads on a surface of 100.000sqm and can offer a wide range of refit and repair services thanks to the remarkable facilities such as the 200m drydock.